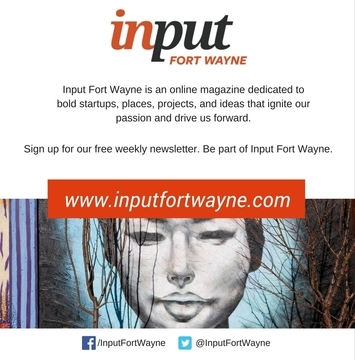 Input Fort Wayne is an online magazine dedicated to bold startups, places, projects, and ideas that ignite our passion and drive us forward. Sign up for our free weekly newsletter; fill in the following fields and hit submit. Be part of Input Fort Wayne.